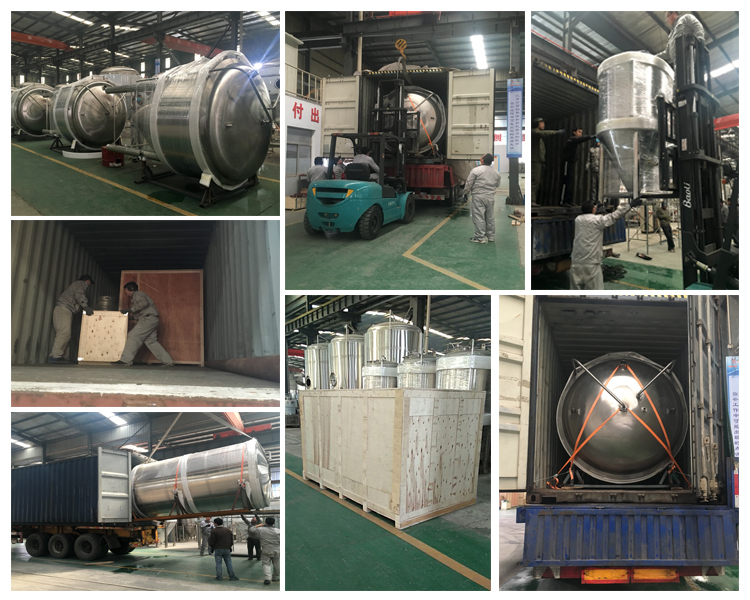 Packaging Details:by independent containers or by bulk carriers PVC film, or ply wooden case for 500l hot sale stainless steel micro complete brewing equipment. 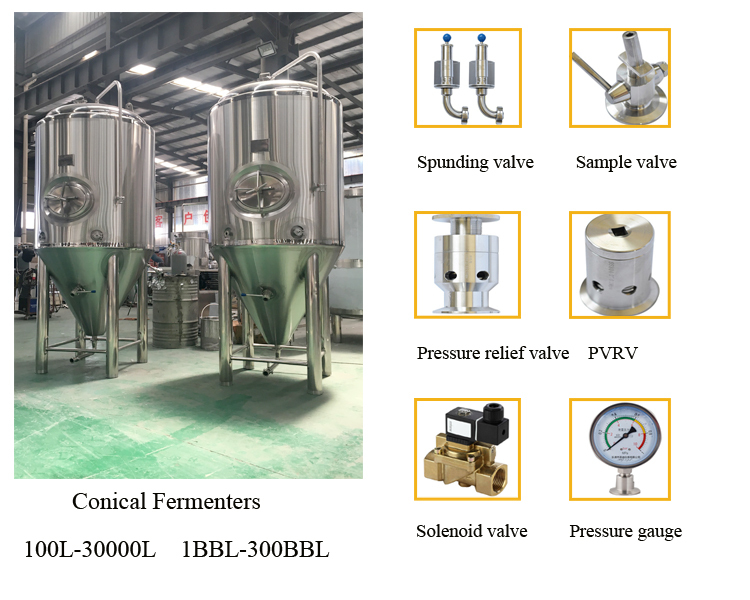 Regarding the cooling system of 500l high quality brewing equipment tanks fermenter, normally we will equip glycol tank, chillers, and ice water pumps. - All accessories and spare parts will be packaged with separate box. - After loaded into containers, all equipments will be well fixed to the containers. - Delivery Detail: 30-35 days, depend on the condition. 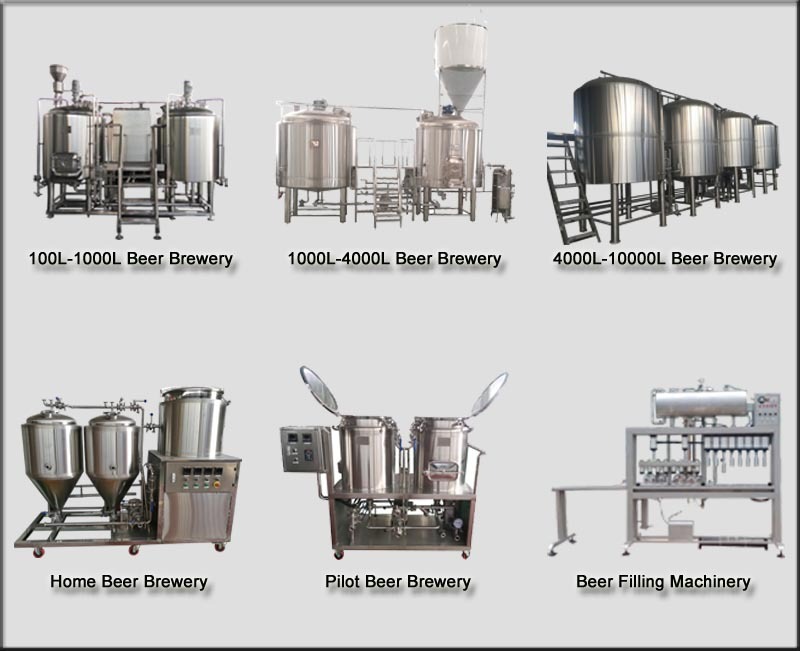 Shandong Shendong Equipment Technology Co., Ltd attends many commercial beer brewery equipment exhibitions every year. In 2017, we attended Drinktec fair in the Munich Germany. And we attended the Nanjing Exhibition. 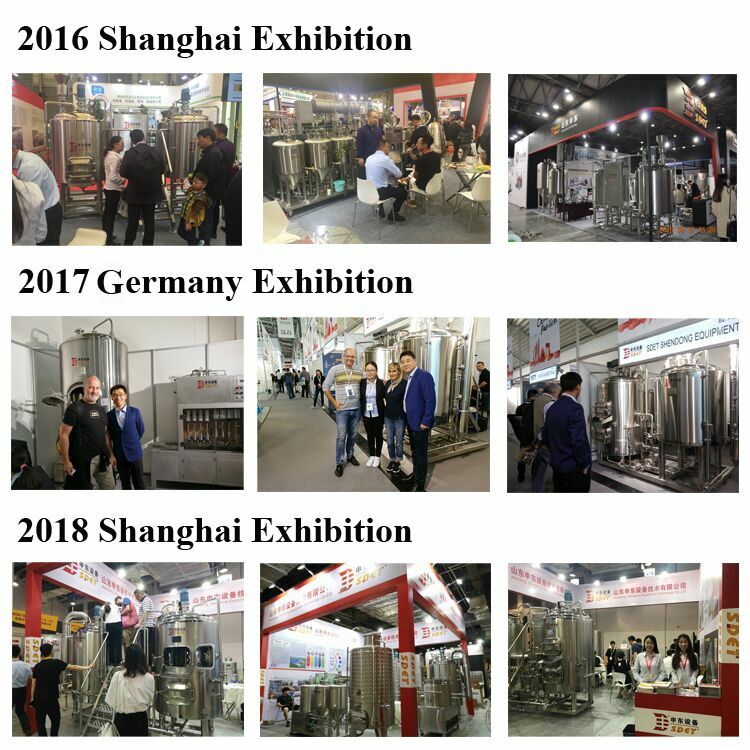 In 2018, we will attend beer brewing exhibition in Shanghai, and will attend to Drink.tec exhibition in Nuremberg, Germany. 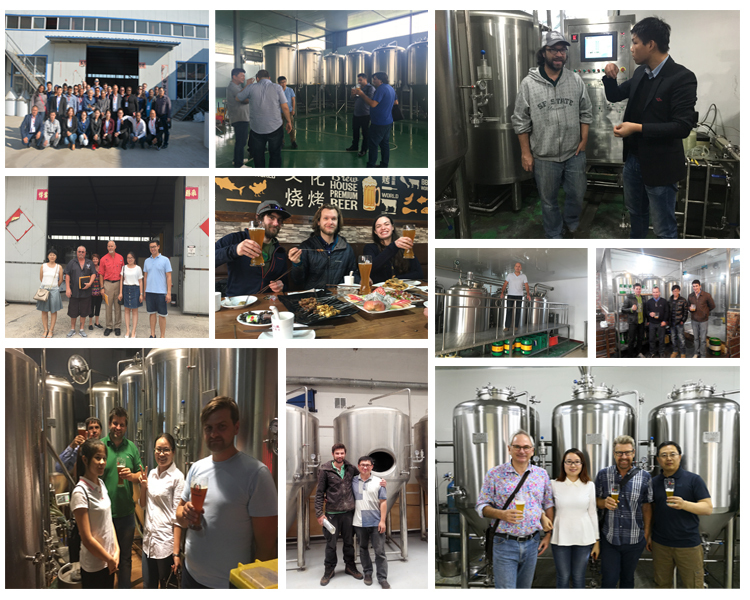 Hope that we can discuss more product and brewing technical. 1. After-sale Service for the whole life. 2. 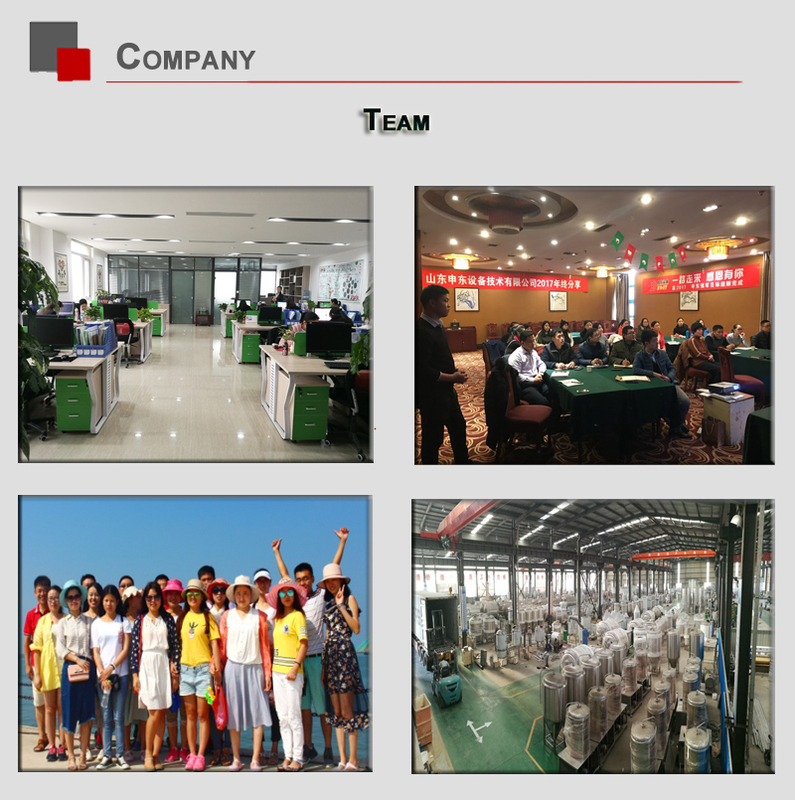 Our market team can serve you in 24 hours, so please feel free to contact at your convinent. 3. 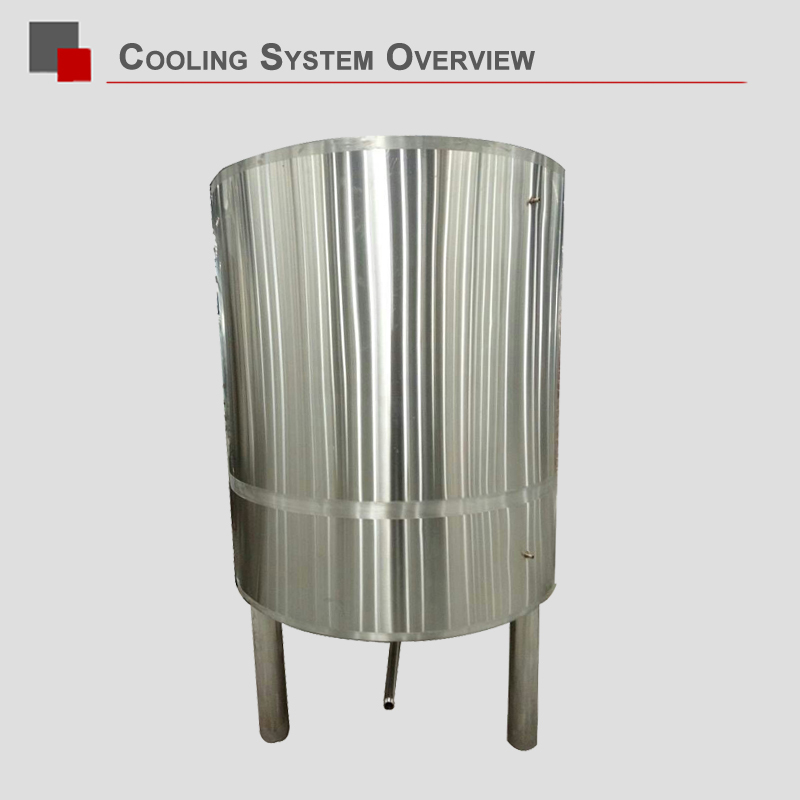 Provide 5 years complete warrantee for tanks body. 4. All of the accessories and auxuliaries facilities are guaranteed for one year. 6. Engineer going abroad for installation, debugging and technical training if you need. 8. Help you send the goods if you have others company order, then send to you together. 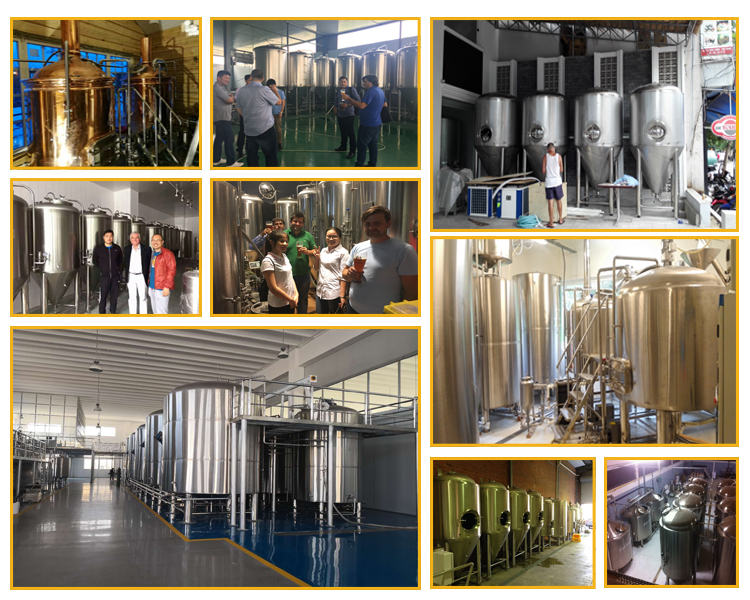 Our beer brewery equipment are very sell, a lots of clients who are from different countries visit our factory and office, and inspect our equipment, process details and auxiliary equipment and so on. 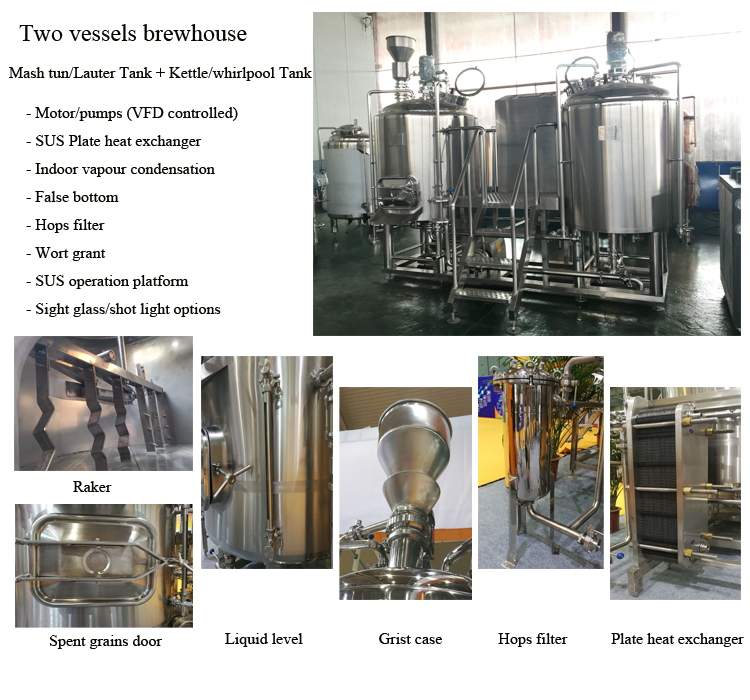 And many breweries and brewpub in Jinan install our equipment, we have good cooperation, you can visit it and taste our beer. 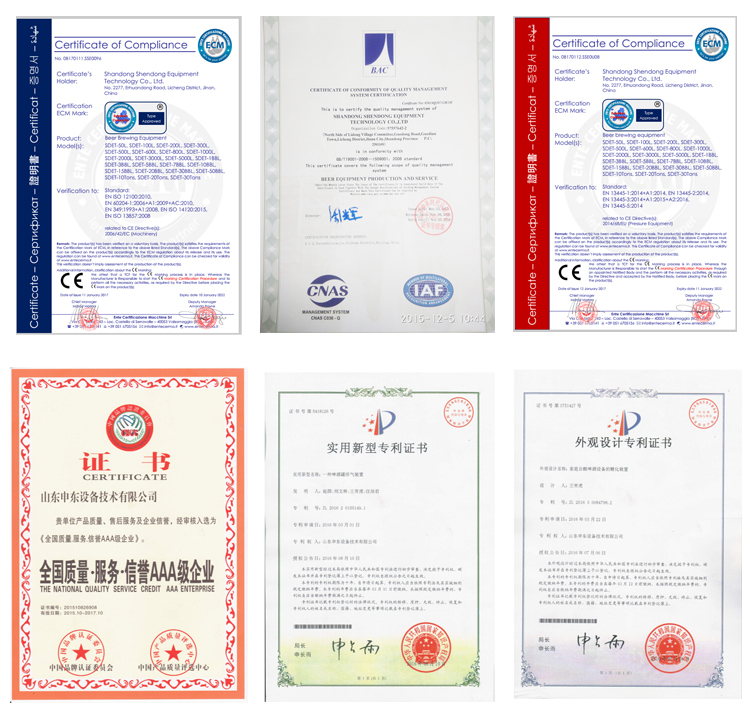 Warmly welcome you visit us, hope that we discuss more details and technical requirement for your equipment by face to face. 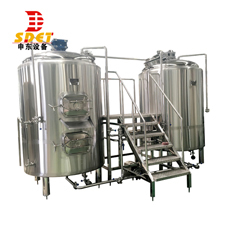 Expect the 500L beer brewing equipment.we also can provide you with other all kinds of beer brewery equipment from 50 L to 5000L brewery,please kindly check the related equipment on below. 1. 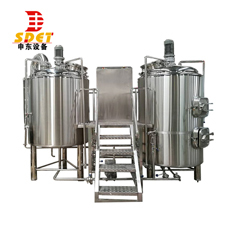 Do you offer turnkey/complete 500l hot sale stainless steel micro complete brewing equipment? 2. 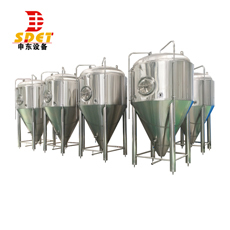 What stainless steel you use to 500l hot sale stainless steel micro complete brewing equipment ? 6. 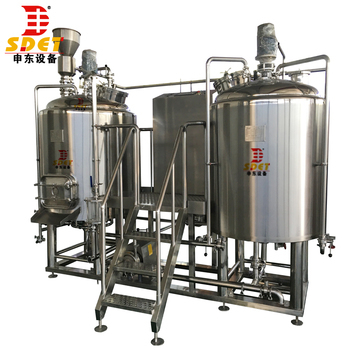 How to install the 500l hot sale stainless steel micro complete brewing equipment?